I do not know this album… here’s an opportunity to digg a bit more about it. I haven’t listen to Jarrett for quite a long time. It is really worth discovering. Your all wrong. Part 1 of L Scala is the greatest music ever performed and I am including Miles Davis Kind of Blue, Coltrane’s A Love Supreme, Bach’ Brandenburg and yes Beethoven’s Ninth. Anthony, luckily, we all have different tastes. 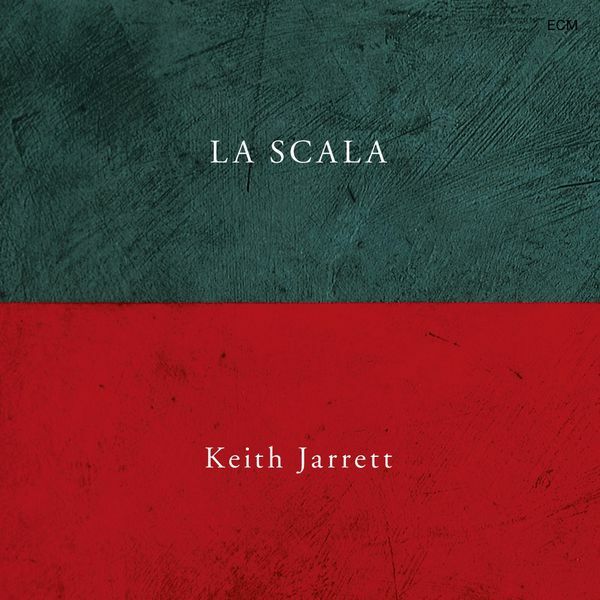 And don’t get me wrong, I’m a huge Keith Jarrett fan, I really like La Scala, I just wouldn’t personally rate it as high as Kind of Blue and A Love Supreme. Beethoven’s 9th is a different story, it’s far from my favorite Beethoven symphony, but still a masterpiece. In any case, I find it hard to compare relatively qualities of a composed classical work and an improvised Jazz piano work. And while I really love the Brandenburg’s, they are far from Bach’s best work. In any case, thanks for sharing your opinion, I really appreciate it!